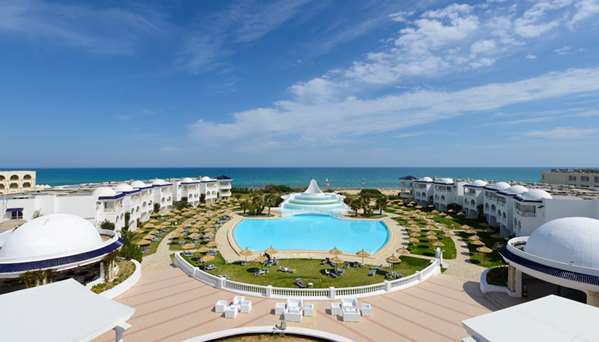 Yasmine Hammamet opens its heart for you to discover the Mediterranean pearl. The Golden Tulip Taj Sultan Resort, our 5-star Resort, is a true balance between modernity and tradition. Take a deep breath, take a look at the breathtaking landscapes, and get ready to enjoy what Tunisia has to offer.